I am over the moon excited to announce a new FREE quilt along that I’m partnering with Havel’s Sewing to bring to you. 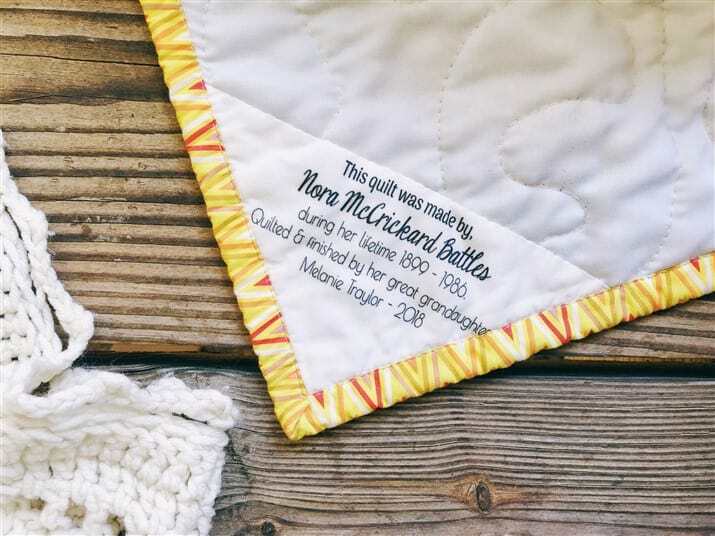 The quilt along starts September 28, 2018, with the last pattern releasing February 2019. 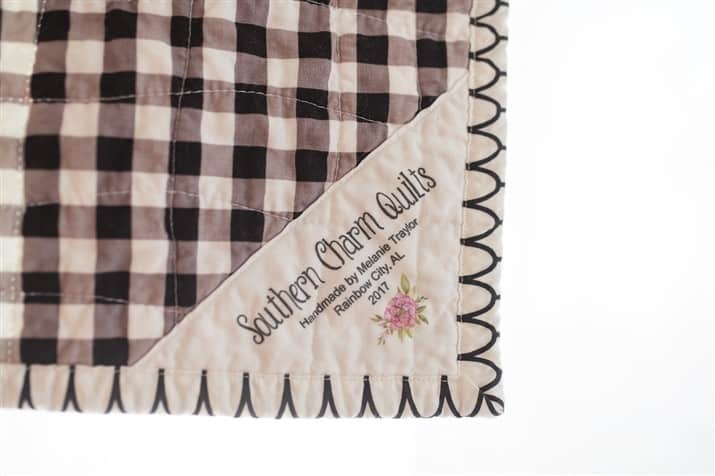 The quilt along will take place at The Sew Creative Blog on the Havel’s website. You can RSVP to the quilt along here. 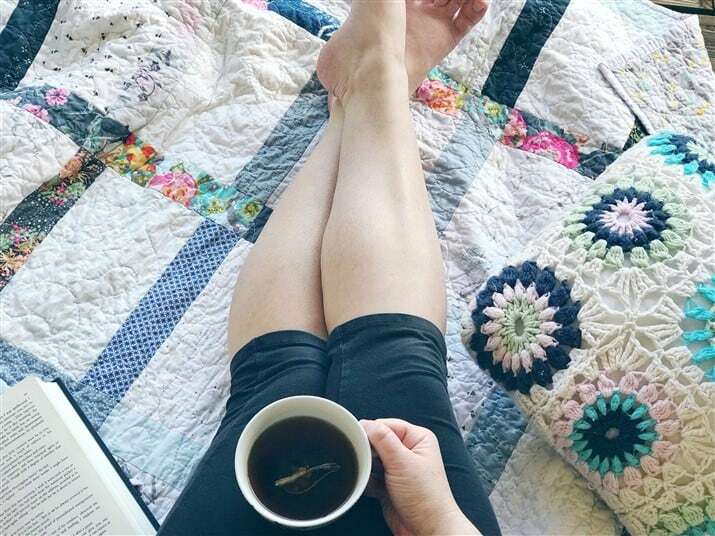 RSVPing will sign you up to a newsletter where you can download a coloring sheet and get reminders and nudges when the quilt along begins (you can also opt out if life gets in the way). After signing up you will receive an email immediately with more details. Make sure you are following me on Instagram here and that you are following Havel’s Sewing here. There will be random announcements there. YOU can! Yes, you. No matter who you are, where you’re from, what you do, or what you think, YOU are welcome here just as you are. Yes, how did you know? Every other week, with each pattern release Havel’s will be giving away one tool to one lucky winner that posts a picture of their progress on Instagram. The tool will probably be something we could use with that week’s block pattern. Havel’s has some of the sharpest cutting tools on the market. Visit their shop here. Find a detailed supply list and schedule here. We are making a modern sampler quilt! Yep, yep. 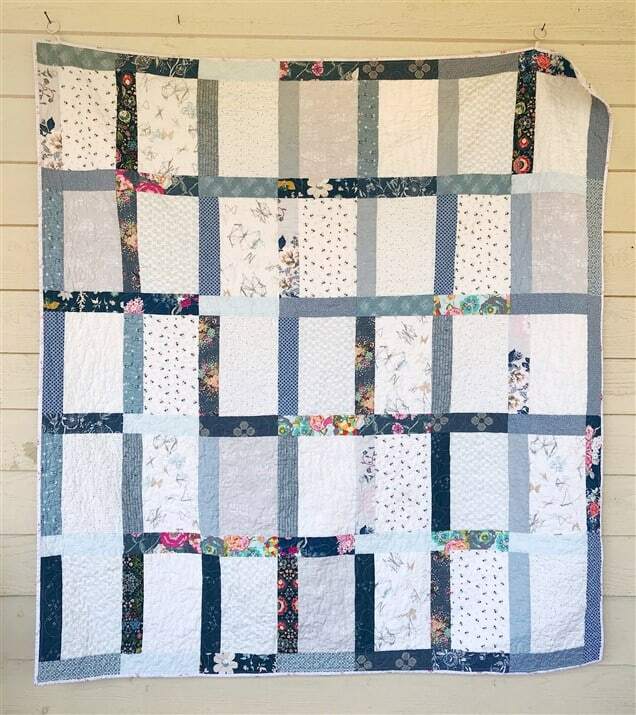 If you enjoyed the Anthologie quilt we finished this past spring, I think you will find this one right up your alley. 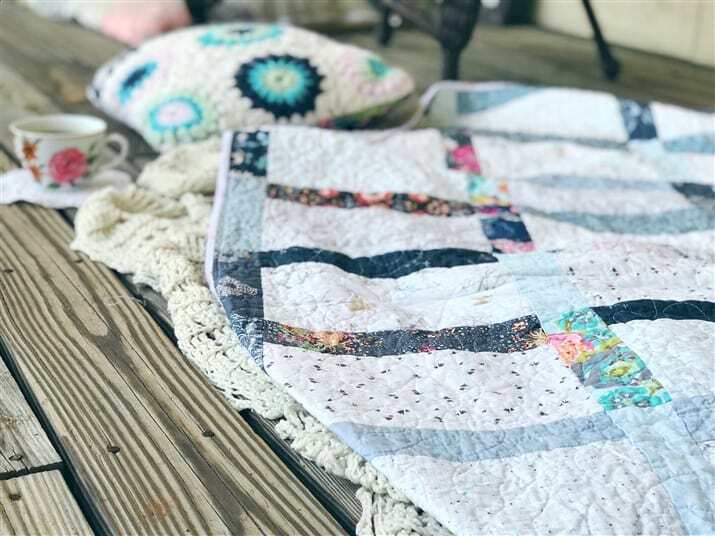 Plus, with this quilt along we are diving deep, very deep into mixing fabrics together, learning about our own personal styles and lots of yummy bits of knowledge about the color wheel. You see the color wheel right? It’s not a basic color wheel at all! It’s a color wheel of YOUR colors. Shh! I can’t tell you more about that just yet. 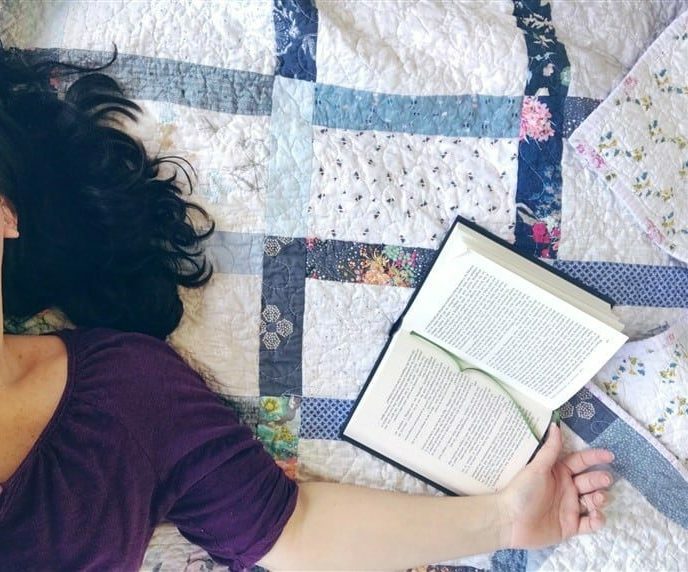 This quilt is meant to be a reflection of you, a celebration of your imperfections and a journey into learning that most of the time life doesn’t have to be perfect to be wonderful or enough. Sometimes “average” is perfectly hunky dory. Let’s stop comparing ourselves to somebody else’s highlight reel and accept ourselves just as we are. Let’s make new friends and be supportive and encouraging of our fellow quilt maker’s. 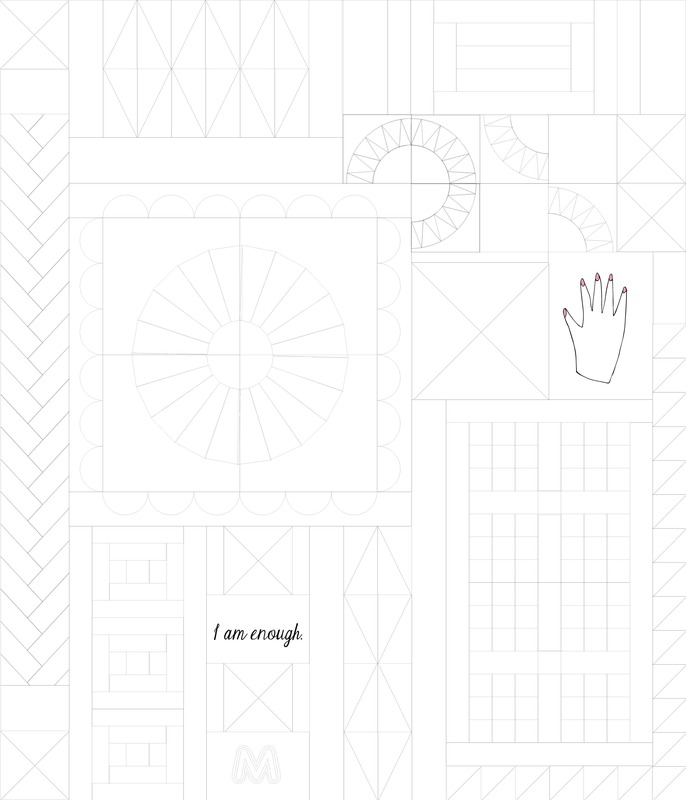 RSVP to the “I am Enough” quilt along here. Melanie! You are a quilt-along machine! Really loving this one! Excited to join in! This looks like so much fun! 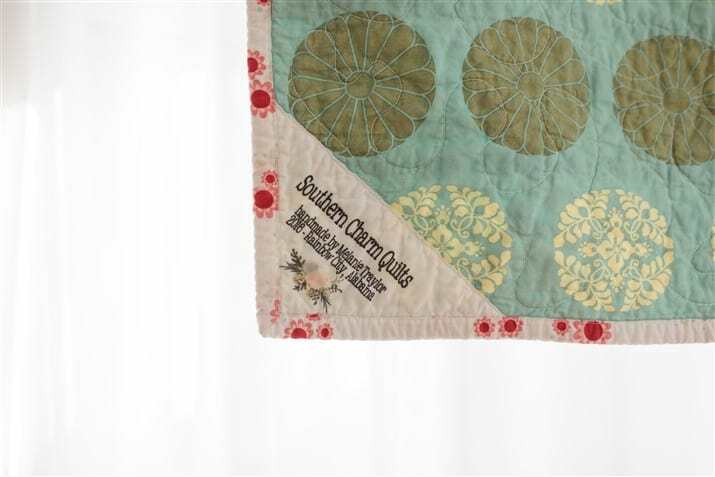 I will finish up my Anthologie quilt and Morning Sun Quilts this summer and will be ready to join in!! I am super excited about the quilt along!! This will be my first Quilt Along. I’m looking forward to following along, gaining experience, and getting inspiration from others. 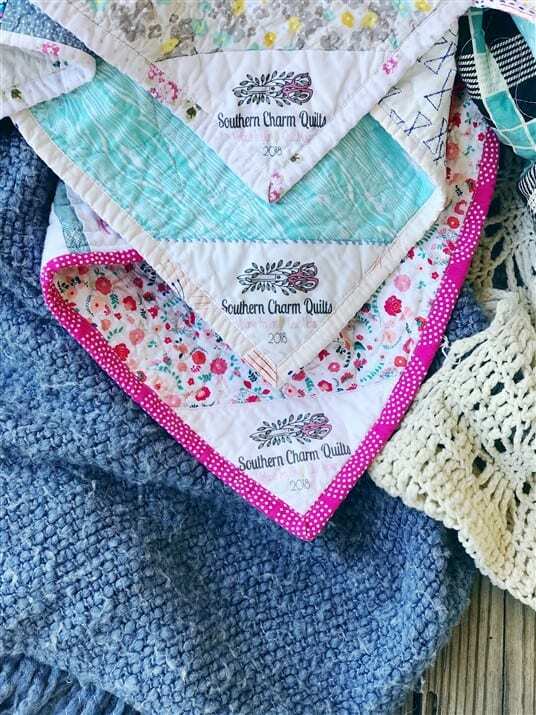 Melanie, would it be possible to add your link to Busy Hands Quilts 2018 Quilt Along Link up page?